After introducing native video on for its mobile apps in January, Twitter has updated its REST API with support for video uploads. 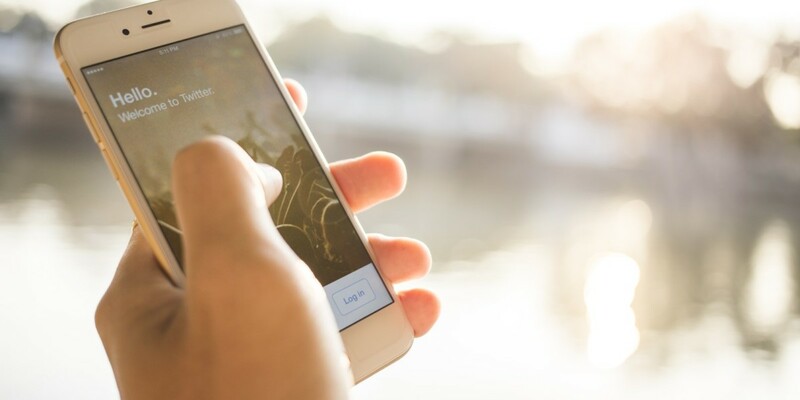 With this new API access, developers can allow users of their Twitter apps to add a single 30-second video or GIF up to 15MB in size to their tweets. The update also brings support for chunked uploads to combat challenges faced while transmitting large files over fluctuating mobile data connections. You can find more information, including revised guidelines on the API’s media upload documentation page.